Our SeeJacket® Leather is an all-round talent. 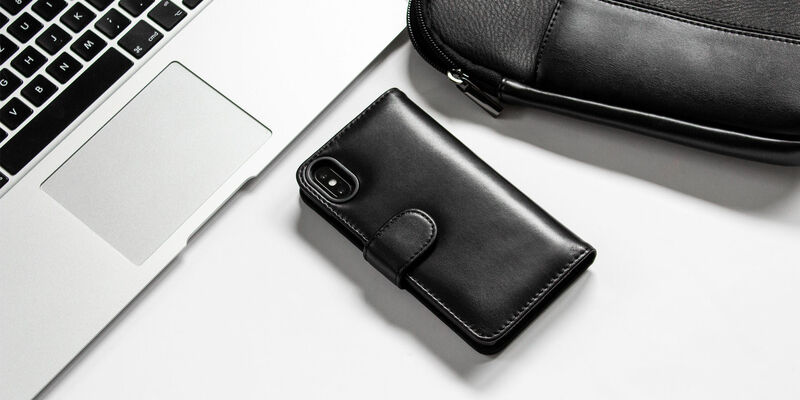 This smartphone leather case is not only the height of elegance and beauty, it also offers particularly strong and reliable all-round protection for your mobile device. Smooth, high-quality lambskin combines with a custom interior snap-in clip. The leather case protects your smartphone reliably from scratches, jarring and falls, while maintaining its elegant design. The Artwizz leather case envelops your entire smartphone and provides all-round protection for the display, back and sides of your device. The extremely soft lambskin is double-padded, so it not only feels double-smooth, it also offers your mobile companion effective protection. 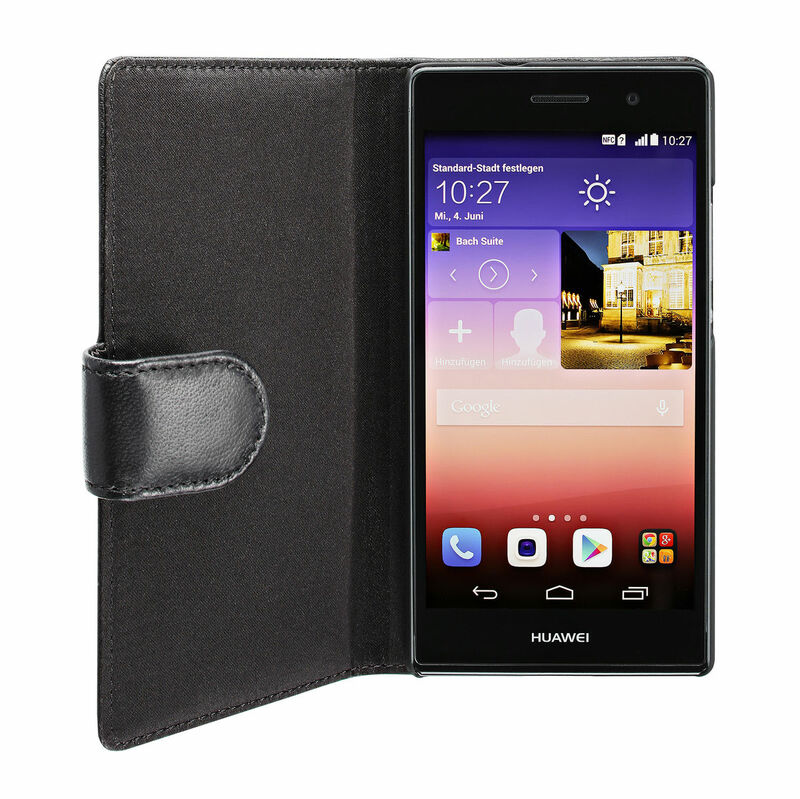 The magnetic closure of the leather case also protects the device by preventing unwanted opening. Even falls are softly and safely cushioned and are thus no longer a danger for your mobile device. Lambskin is a very soft material, it can take a fall without breaking the case. 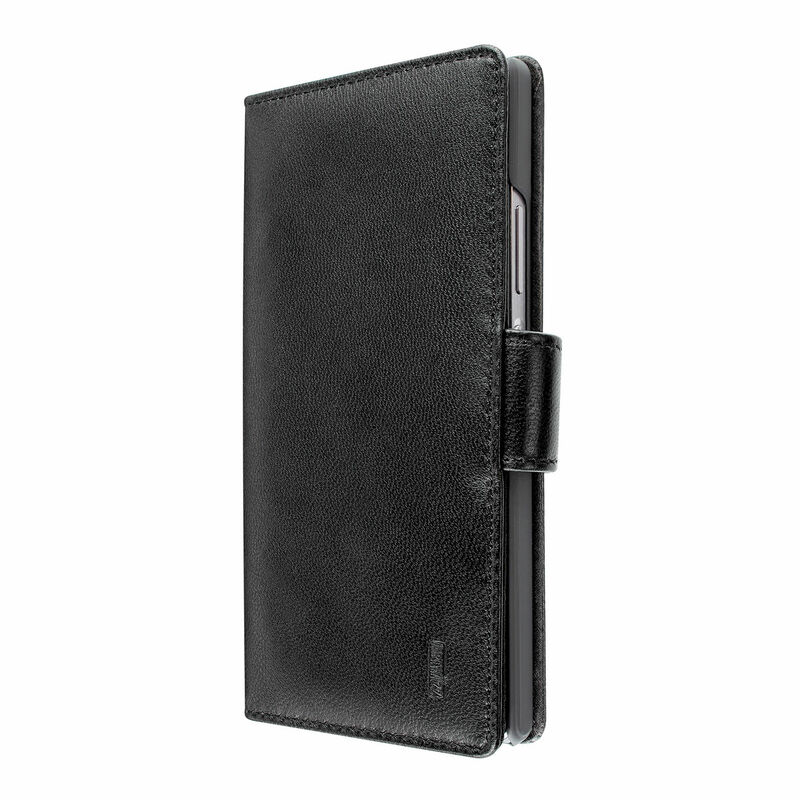 Our elegant leather case not only safely protects your smartphone, it is also highly durable. The SeeJacket®Leather feels soft and supple to the touch and can withstand almost every fall. Complete protection does not mean compromising ease of use in any way. 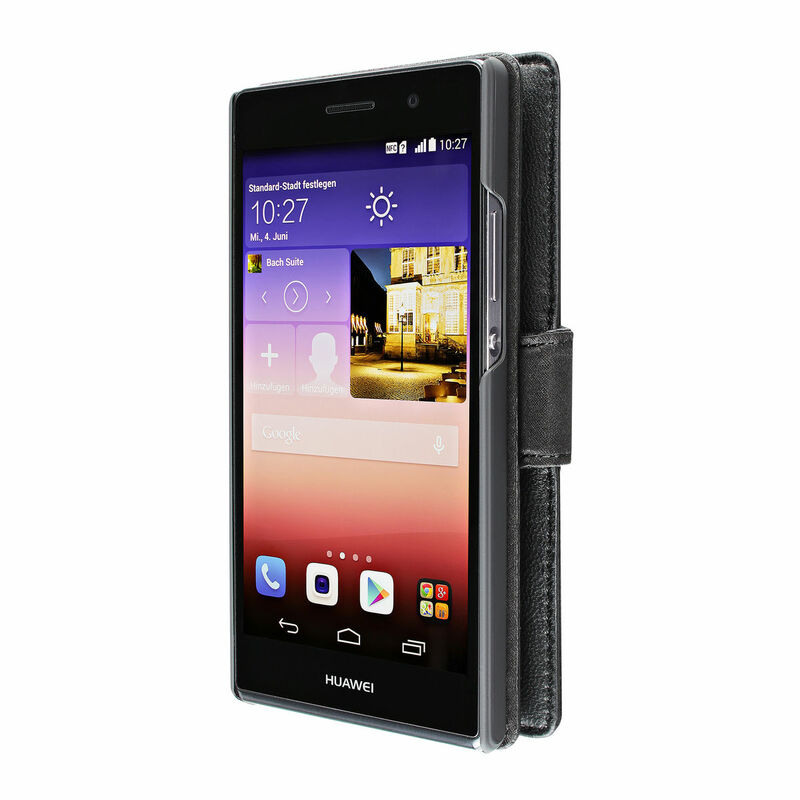 A simple flick and the leather case’s integrated magnetic closure is open, and your display is ready to use. The SeeJacket® Leather closes just as fast, almost automatically. 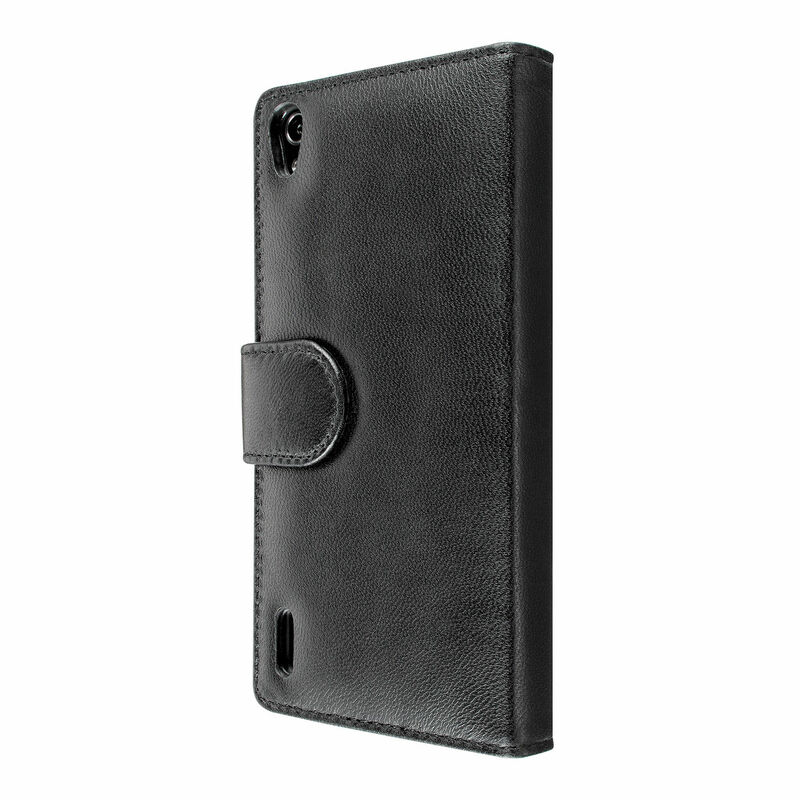 The leather flap holds your mobile phone securely in the closed case. The camera, as well as all buttons and connections, can be used without restrictions. For the SeeJacket® Leather, we use only the finest lambskin, which is precisely crafted under rigorous control. Thus we have created a durable smartphone case that will protect your favorite device for many years to come. You will feel the high quality of our leather cover at the very first touch. We chose lambskin for our SeeJacket® Leather, because it is extremely soft and at the same time very light. Our leather smartphone case feels super smooth and provides optimal protection while retaining its lightness. "Overall, the product looks like haute couture for smartphones", is how the testers at Connect described the handcrafted, finest lambskin SeeJacket Leather. 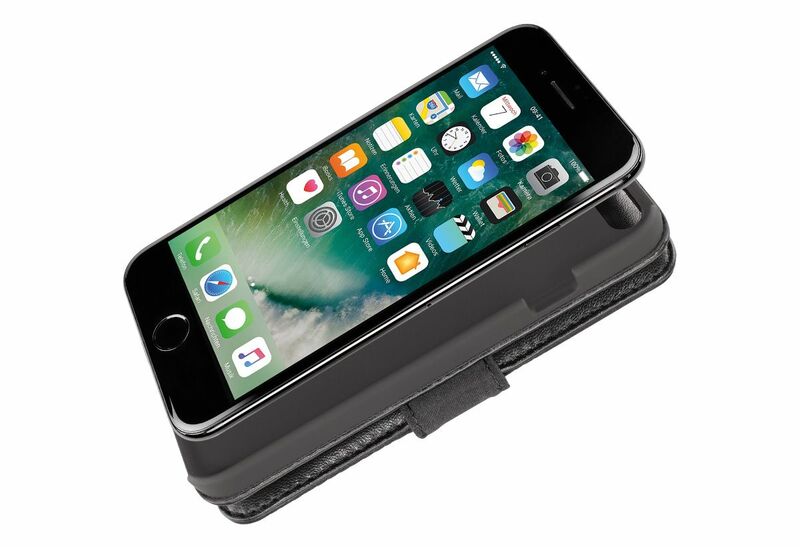 The Artwizz case impressed with its feel, quality and protection, which seems to be "virtually indestructible." 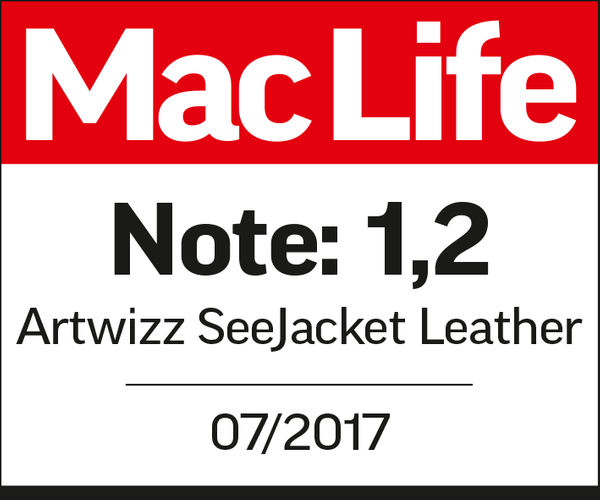 Mac Life was also inspired by our leather case and gave it a fantastic score of 1.2. The SeeJacket® Leather "feels pleasantly smooth and velvety soft, and the clip inside helps to protect the smartphone from almost every type of danger." The trade press agrees: Our fine leather cases are crafted to the highest quality and offer smartphones the safest protection possible. The Artwizz SeeJacket Leather offers the strongest all-round protection for your smartphone. We use only the finest, handcrafted lambskin for our SeeJacket Leather. You can feel the quality of our products at the very first touch. Each seam sits as it should, making our leather case a durable accessory for your smartphone.